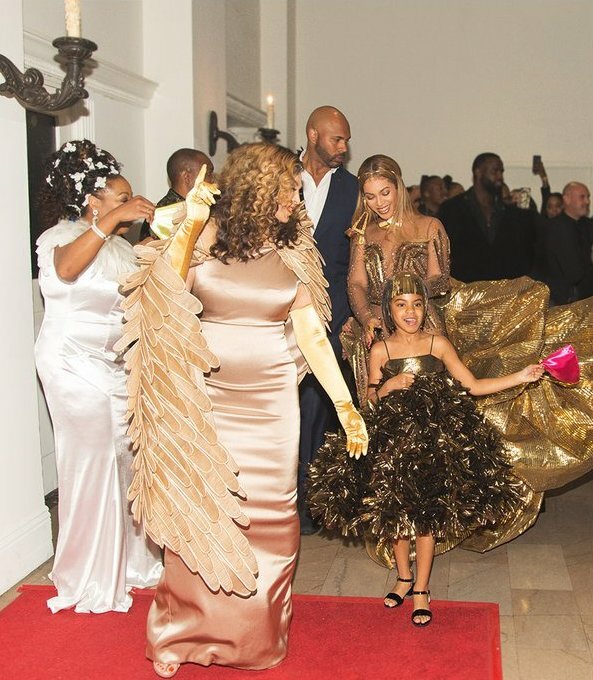 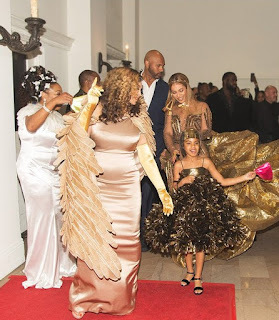 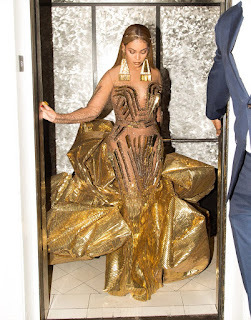 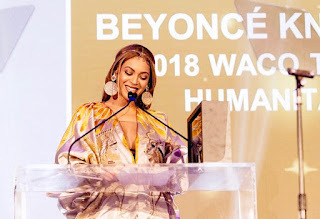 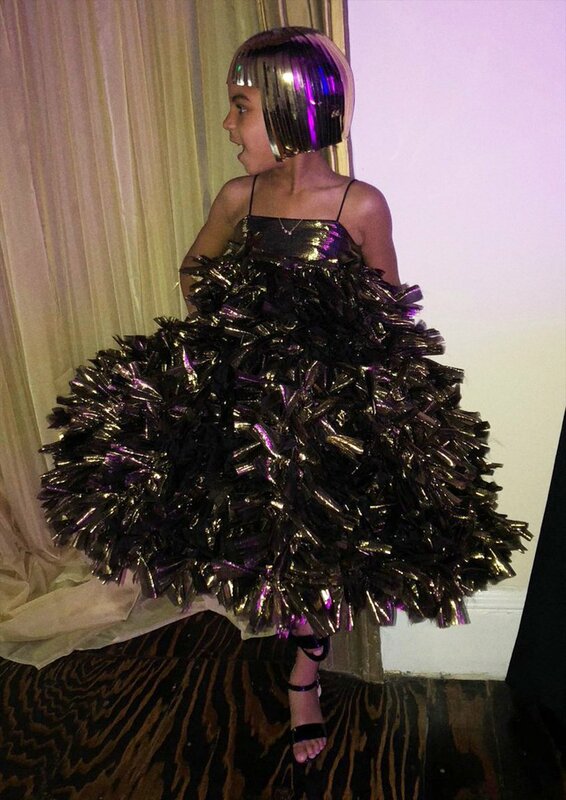 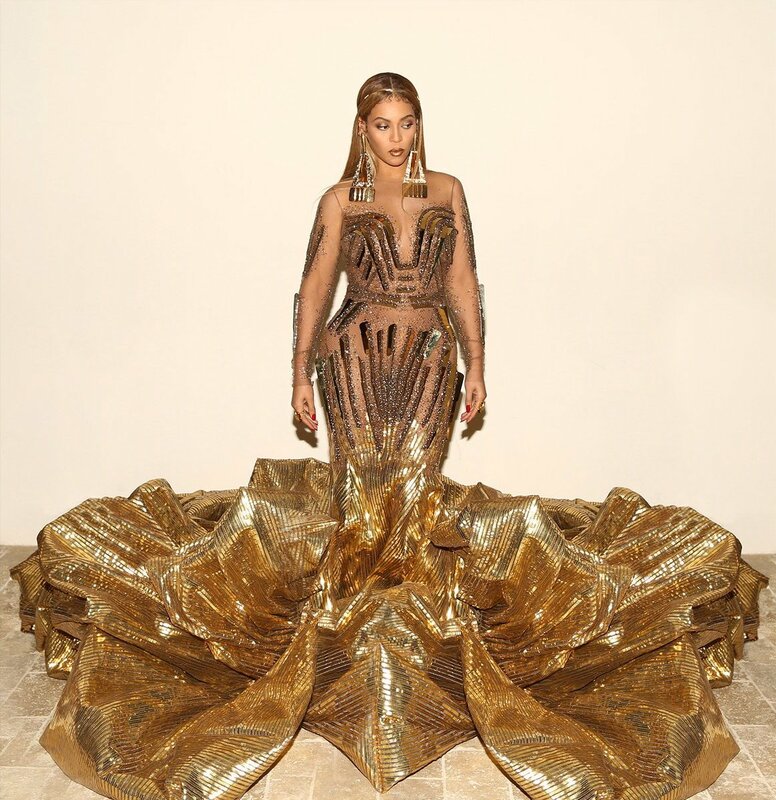 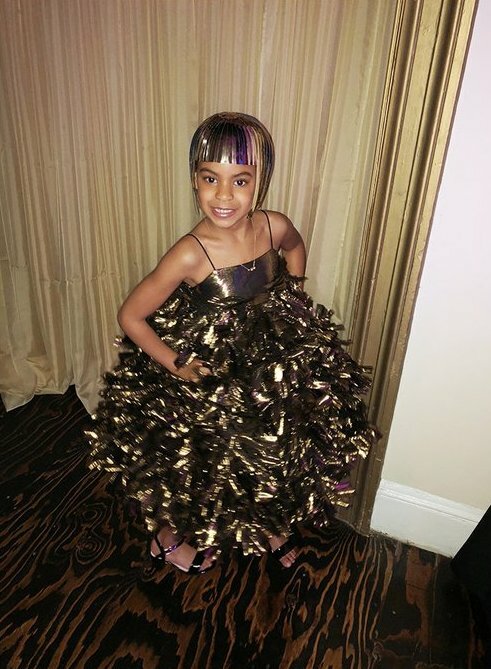 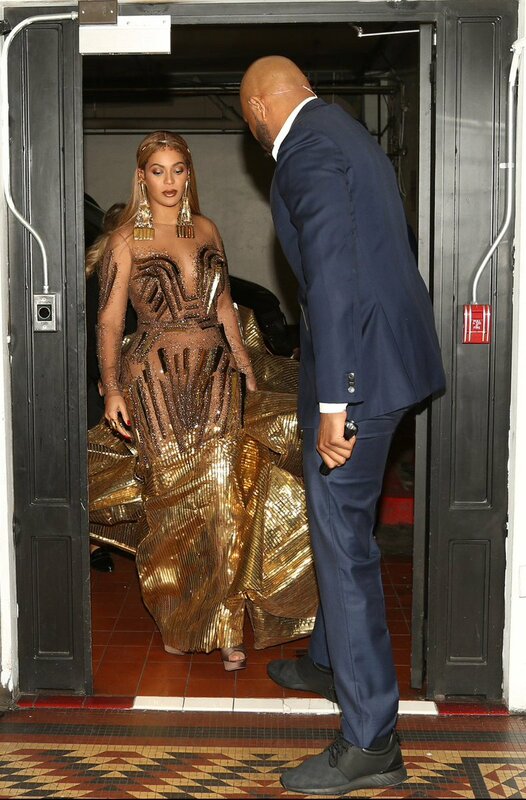 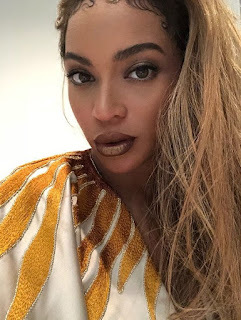 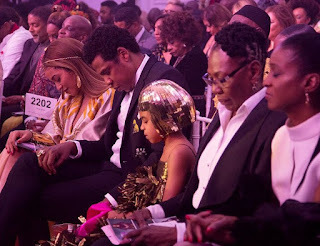 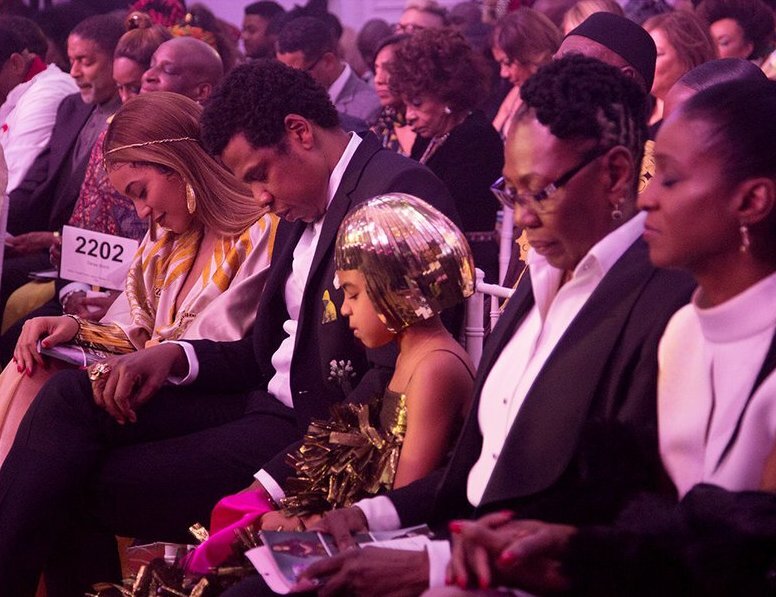 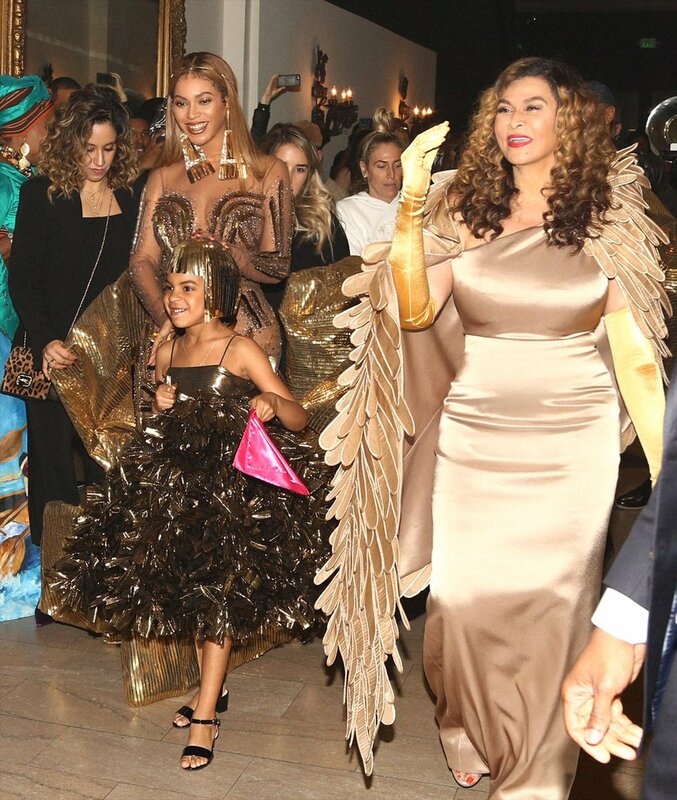 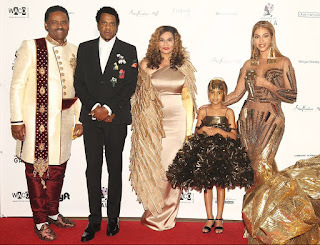 Official red carpet and backstage photos from Beyoncé's appearance at the 2nd Annual Wearable Art Gala have been released. 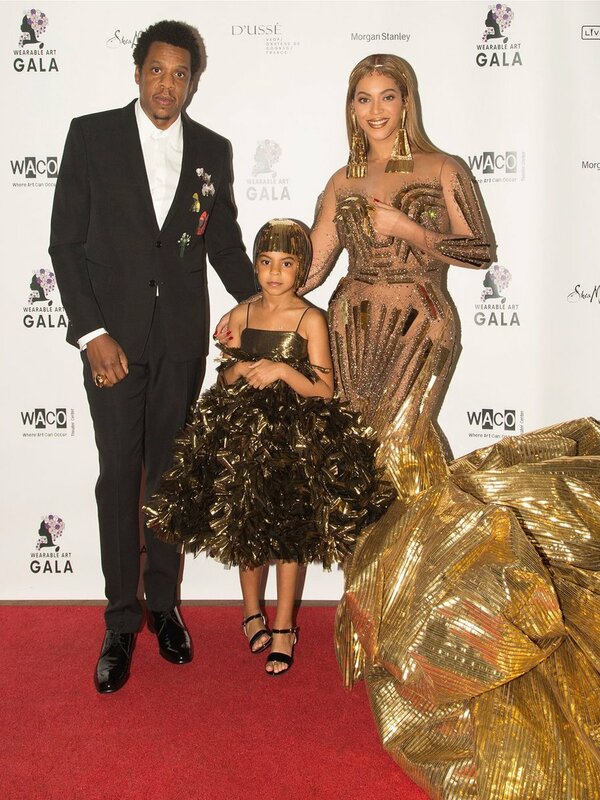 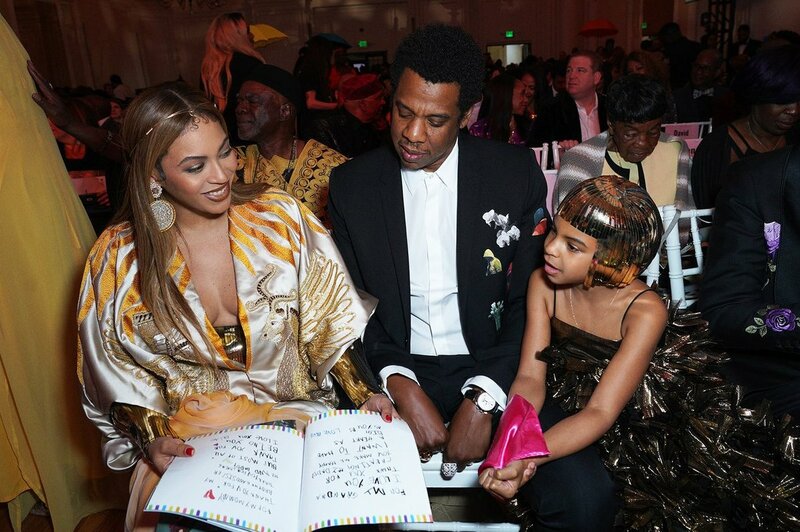 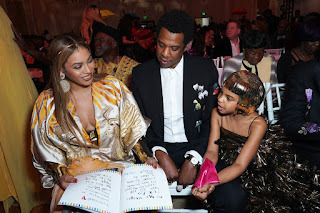 Why is Jay Z looking like your 60-year-old uncle who shows up to the graduation party for the food? 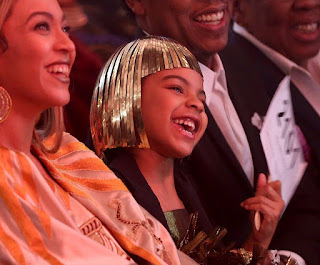 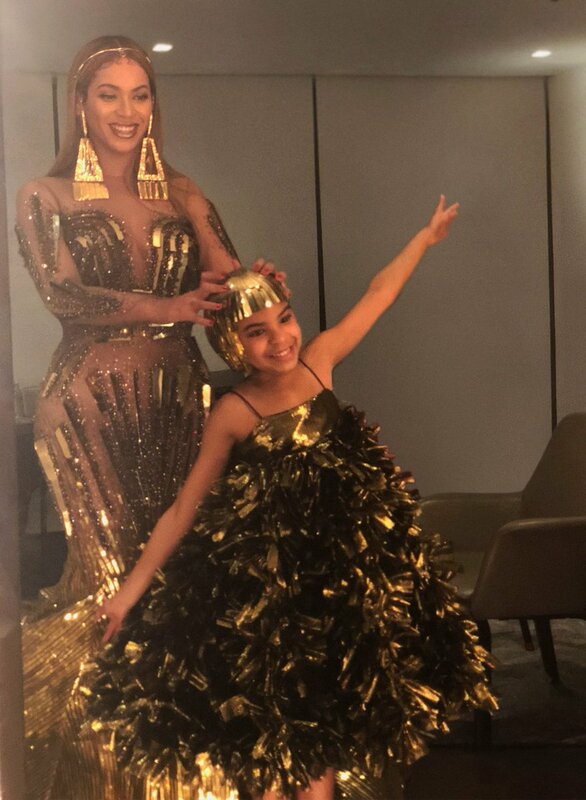 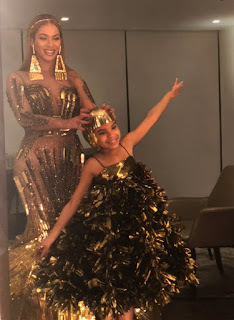 Bey and Blue look cute per usual.